Working away on lots of nice things. Just finished a spate of book covers for various US publishers. I have also had quite a few short stories to illustrate this year, possibly my favourite commissioned work, there is just something about short stories that make them a pleasure to work with and being mostly editorial they allow more freedom than book cover work. A new illustration for Arc magazine in the pipeline and one for the brilliant Popshot magazine who have diversified a little in this issue and included short stories along side their mainstay of poetry. 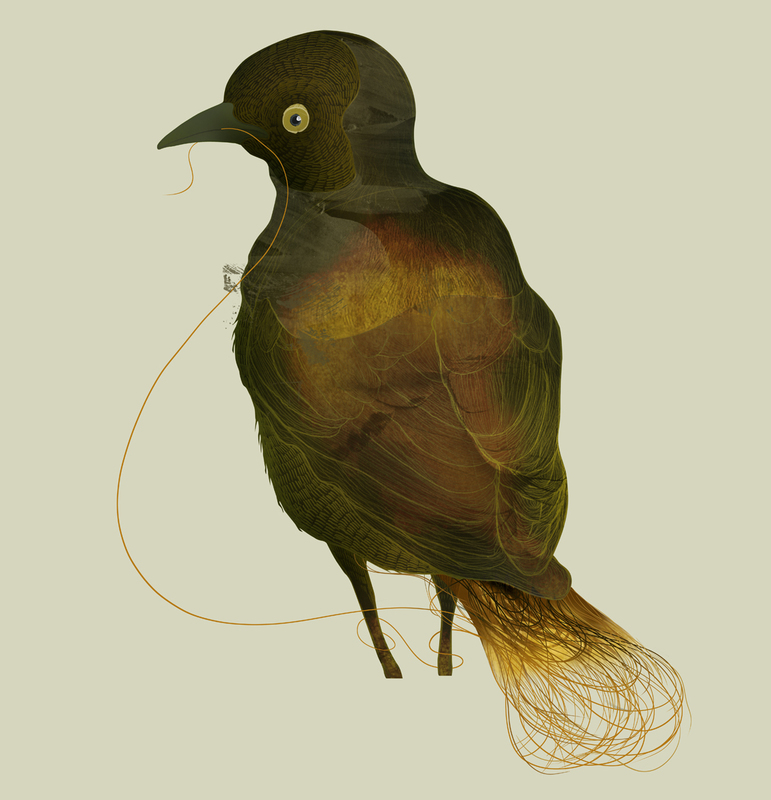 Hopefully I will be able to post those here soon but in the meantime here's a little bird character I drew as an element for one of the illustrations. He's got no feet! … true but when he's in the illustration you won't be able to see, no one will ever know.